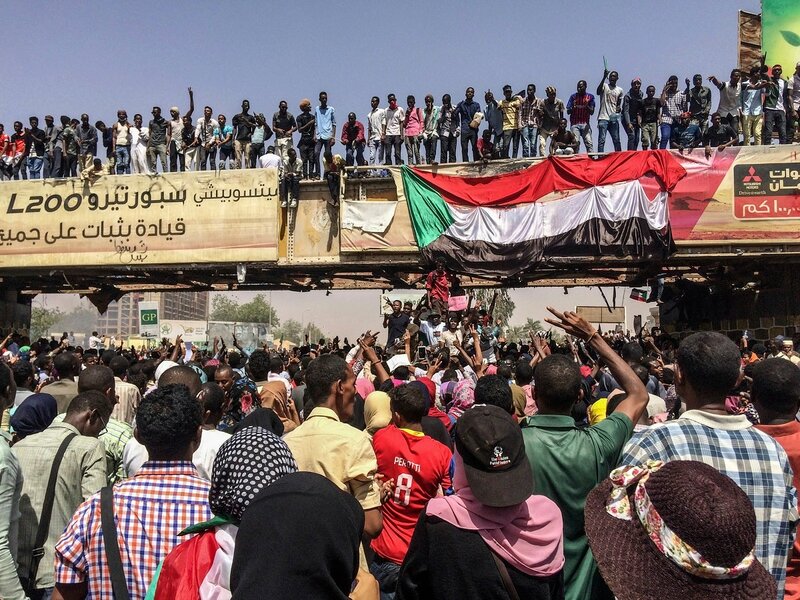 Sudan's state TV says the country's armed forces will deliver an "important statement" and are asking the nation to "wait for it. 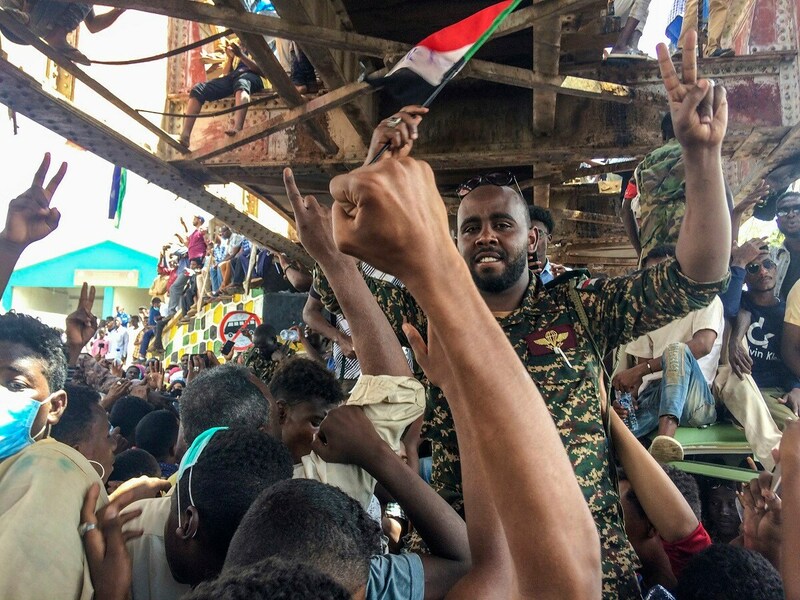 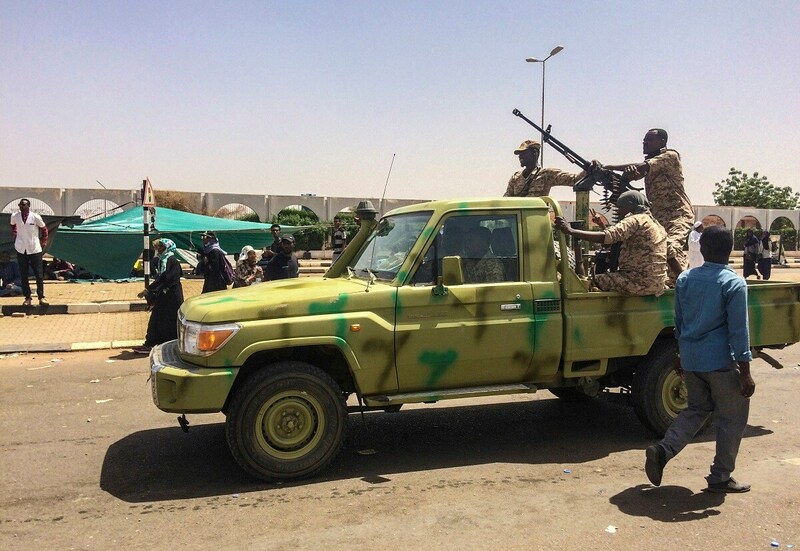 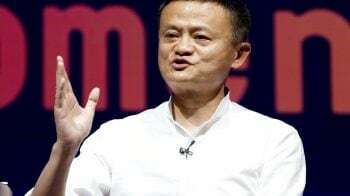 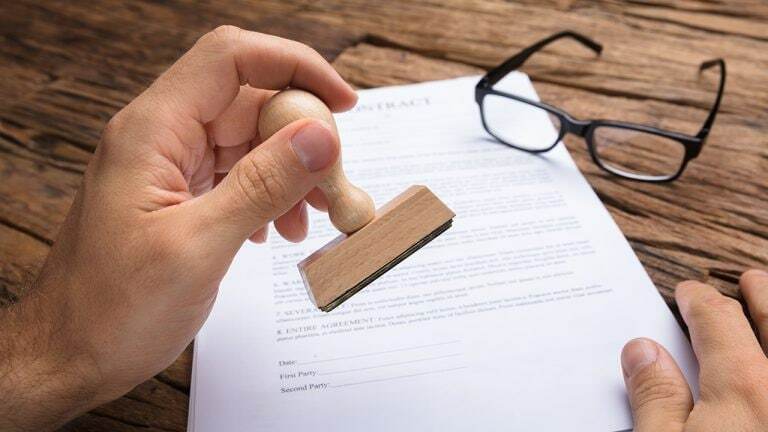 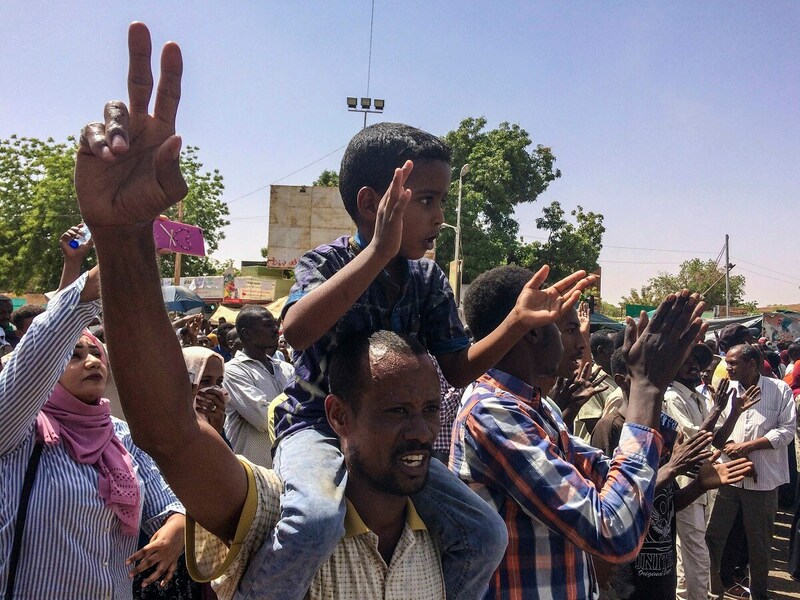 "The announcement raised expectations the statement Thursday could address nearly four months of anti-government protests demanding that longtime President Omar al-Bashir step down and could be a sign that he is relinquishing power. 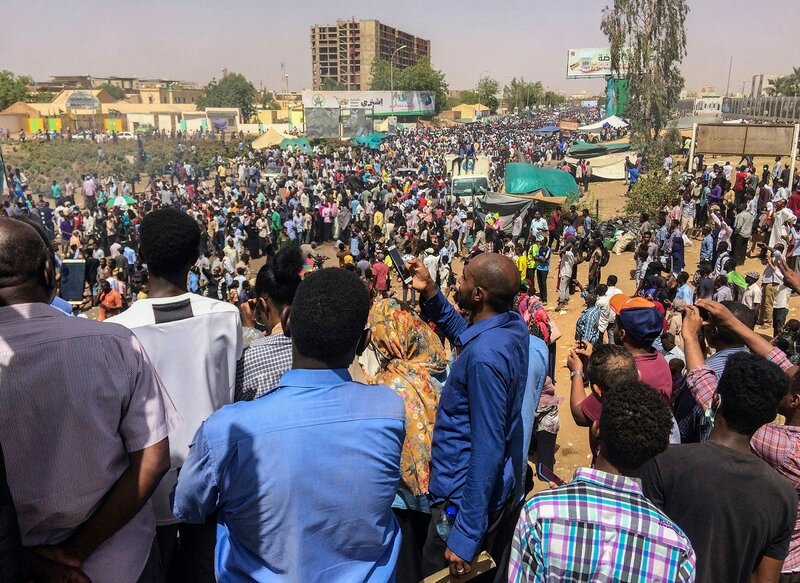 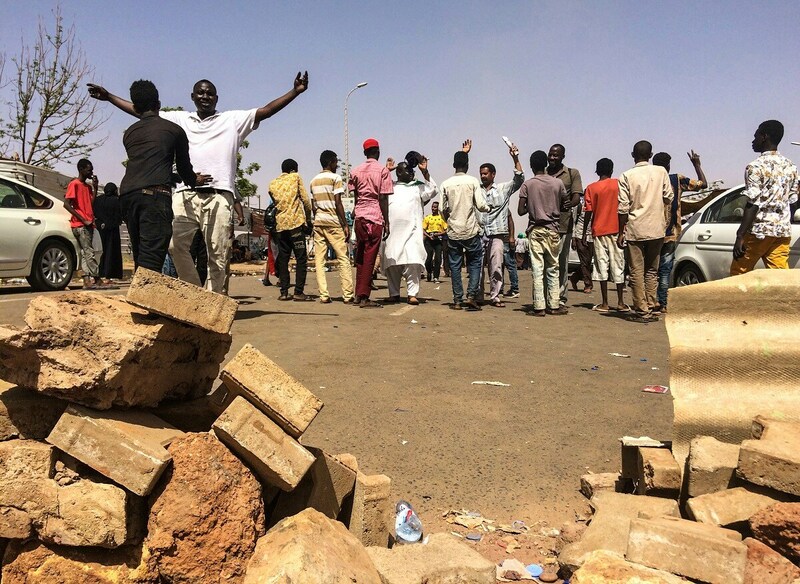 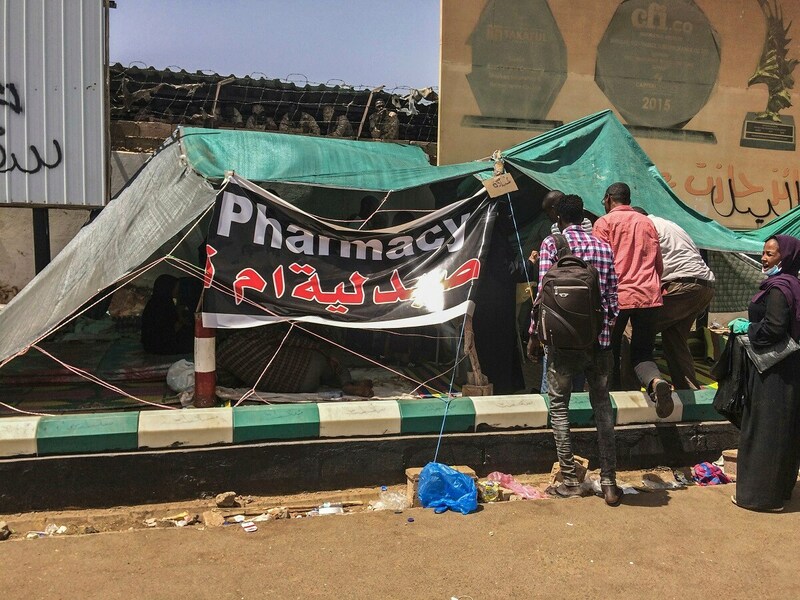 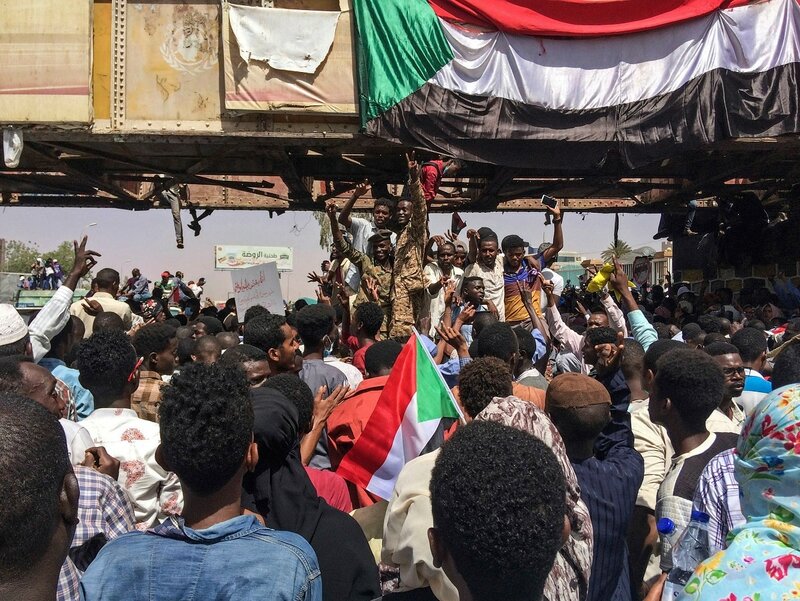 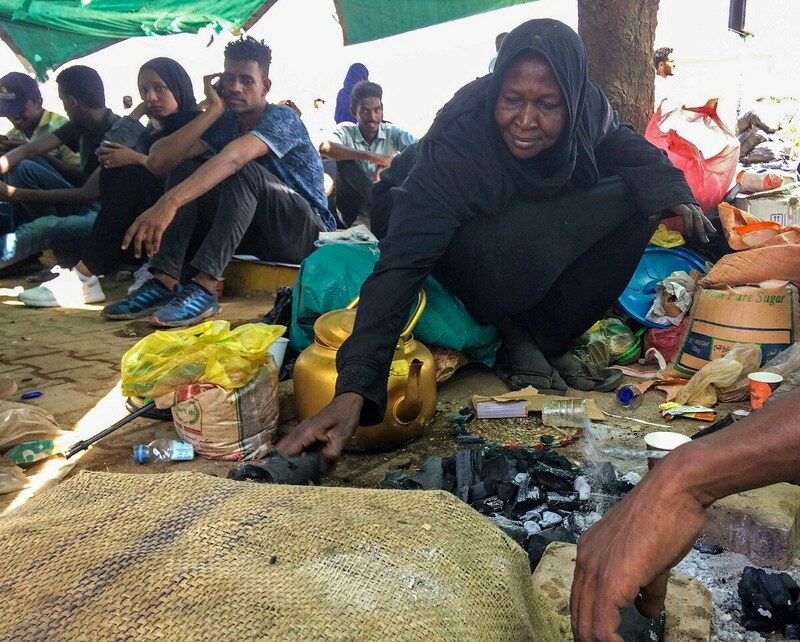 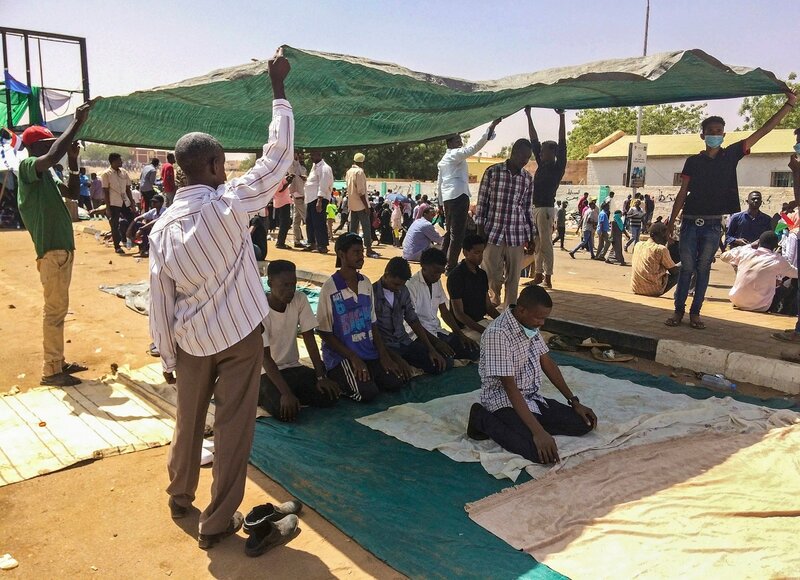 Organizers of the protests urged masses to converge and join an ongoing sit-in that has been underway in the capital, Khartoum, since the weekend.